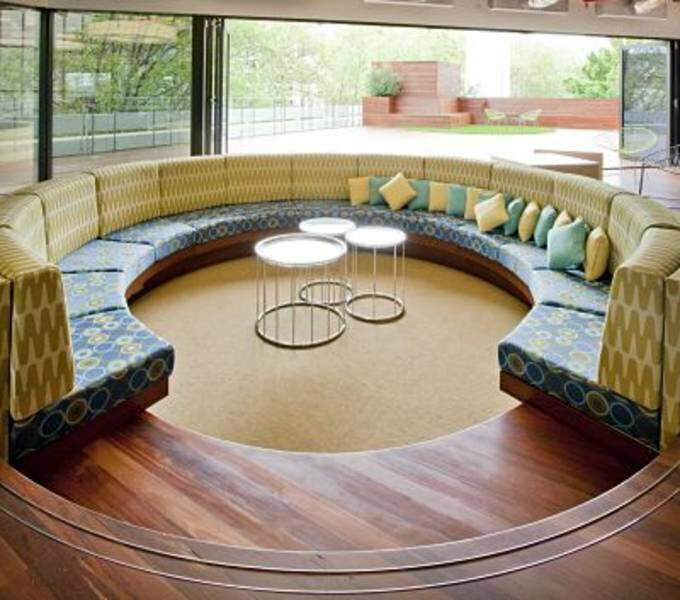 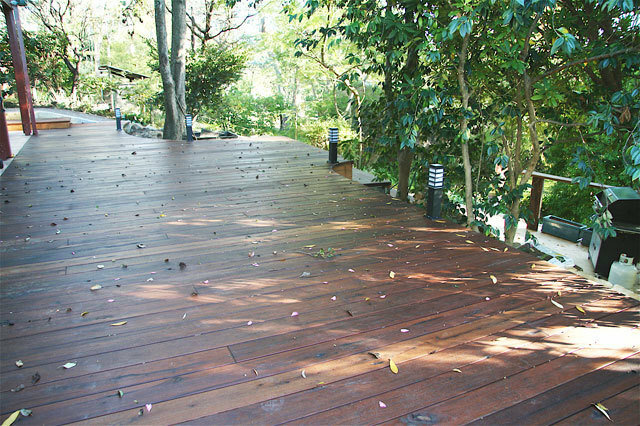 The Recycled Timber Company specialises in recycled, reclaimed and re-milled timber flooring and decking in Perth.Recycled Timber Company we pride ourselves on being an environmentally sustainable business. 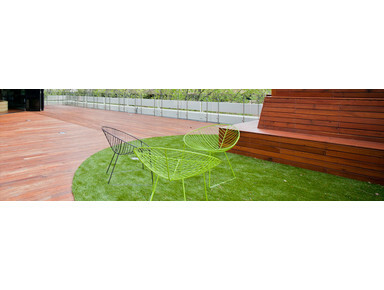 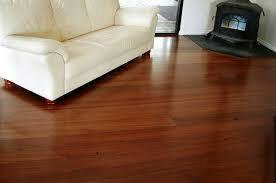 by denailing and remilling it into high quality hardwood flooring, decking and custom milled products. 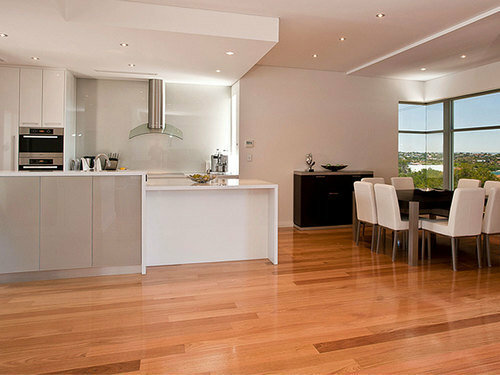 We specialise in recycling and re-milling West Australian hardwoods. 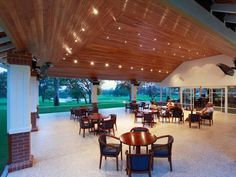 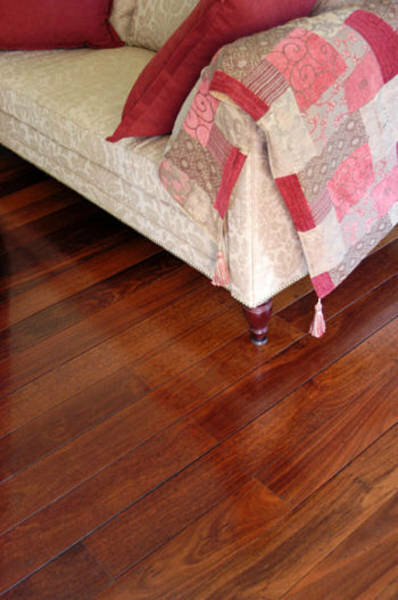 Our flooring, decking and custom milled products are manufactured from Jarrah, Karri, Marri, Wandoo and Blackbutt, suiting a range of commercial and residential renovation projects.